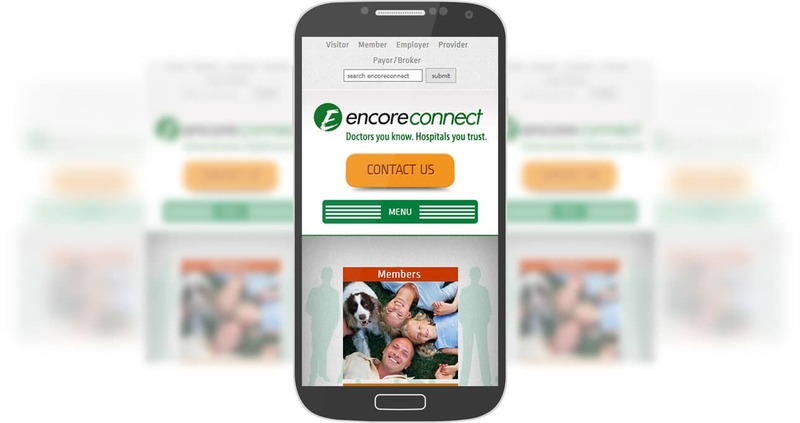 Finding a doctor, a specialist or any kind of healthcare professional, a hospital or a clinic in and around the state of Indiana is really just a few clicks away. 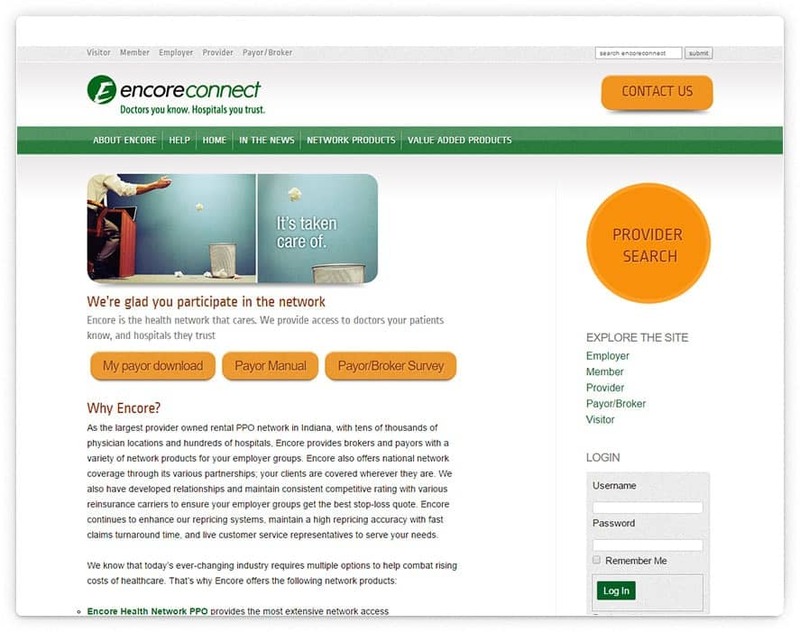 A leading network of healthcare professionals and hospitals, Encore Connect is an online portal that connects customers and employers with doctors and hospitals. Its aim is to streamline quality healthcare services across the region in a cost-effective and beneficial manner for its members. Debut Infotech created the membership based networking portal with particular emphasis on providing the best value for all concerned. 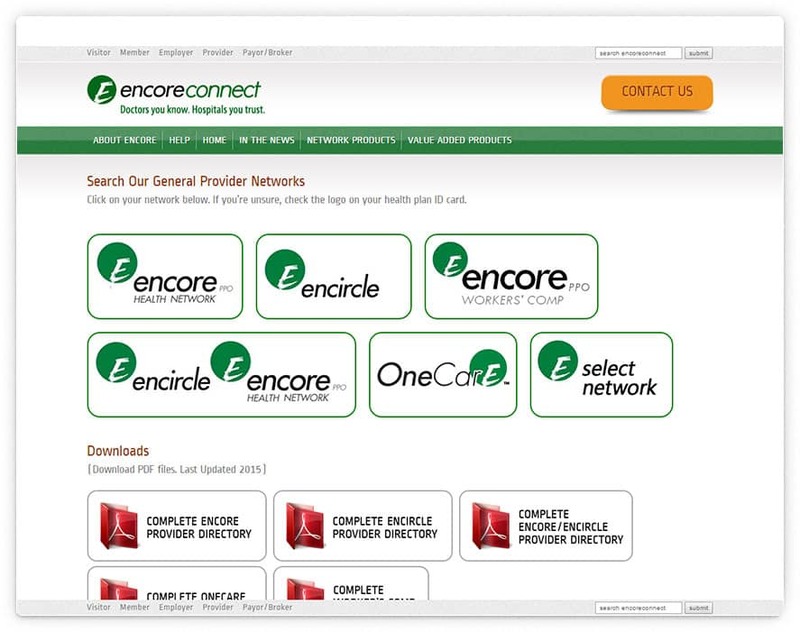 The network has an extensive membership base and allows employers and providers a range of choices to fulfill all kinds of healthcare needs and services.